The first time a new Miva admin logs in to a Miva account from a new browser, a 6-digit verification code will be sent to the email address on file. This added layer of security will alert you via email if someone is attempting to login to Miva using your credentials. Browser verification is a new security feature available in Miva 9.10. It adds an additional layer of protection to prevent someone logging into your Miva administrative interface with stolen login credentials. Across the industry, online fraud and credit card theft continues to rise. Attacks to steal login credentials include phishing, malware and malicious activity. Browser verification add an important layer of protection preventing someone who is not you from using your credentials to log in to your Miva admin. 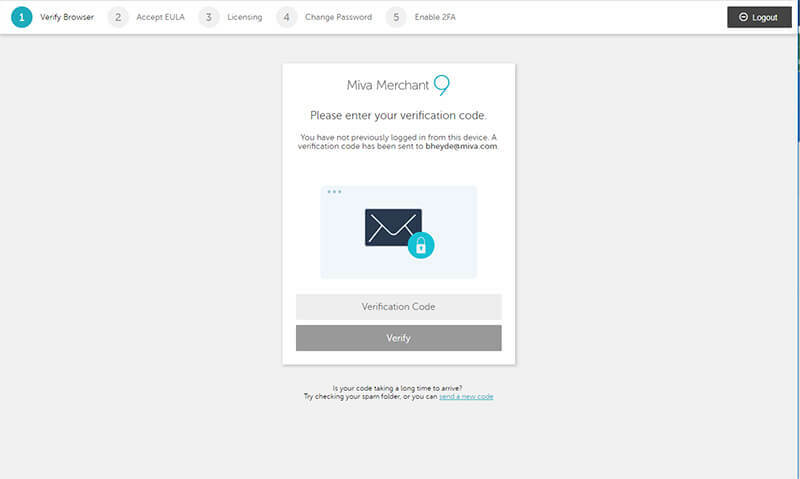 Each time you login to the Miva admin via a new device or browser you’ll be required to enter in a verification code which is emailed to the email associated with your user. Once entered, a cookie will be set on that browser which by default last 1 year. You’ll be required to do this process for each browser you use to login to Miva with (Chrome, FireFox, etc). 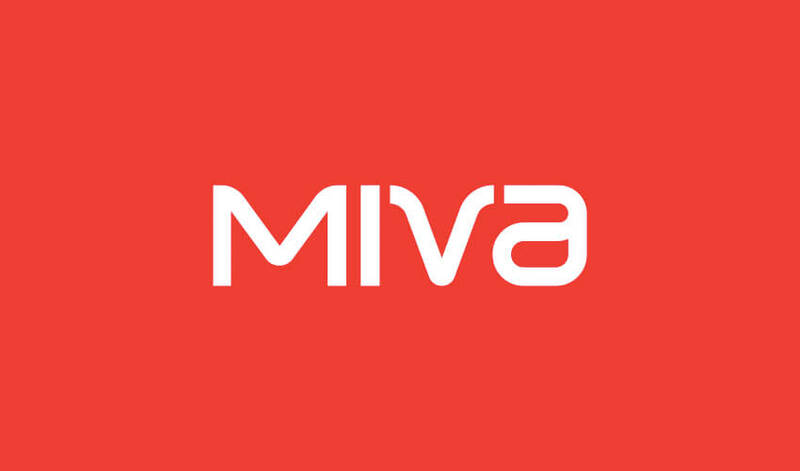 For example if you used your home computer to login into Miva to check orders, the very first time you login you’ll need to verify your browser by entering in the authentication code which is emailed to you. This process also has the benefit of notifying you if someone is trying to use your login credentials as you’re receive an email notifying of their IP address. If this login attempt was not made by you, you’ll then want to change you admin password as someone other then you is attempting to use your credentials to login to the Miva admin. Although this may initially seem as an inconvenience, the internet as a whole would be better served if all apps and websites embraced this process to maintain security and peace of mind.